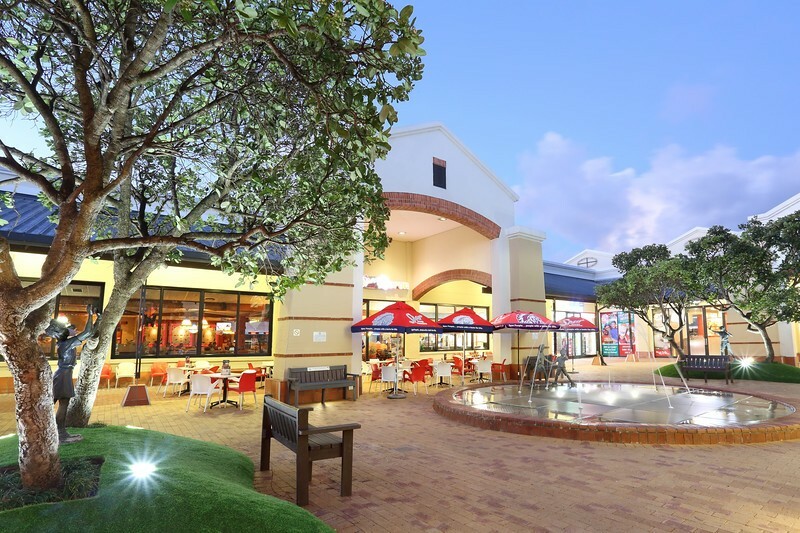 Add more Flair to your Garden Route living – visit the Garden Route Mall for a relaxed, one-stop shopping experience in our elegant shopping centre. Conveniently situated near George airport, at the confluence of N2 highway and Knysna road. Almost 3,000 parking bays, offering easy access to all entrances. Your ease and convenience is our priority.